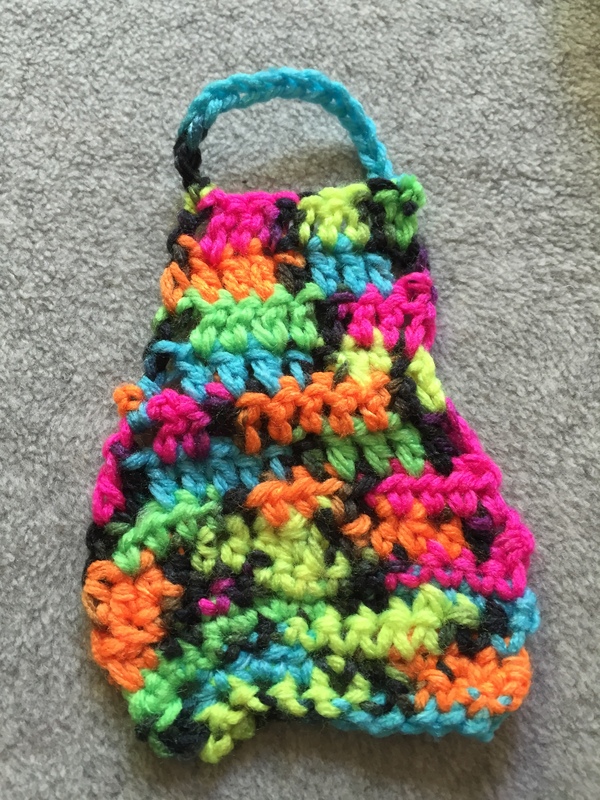 My Article: My first project was supposed to be a purse ,but it turned out to be an apron .So I am going to try again and do my best this time to keep it a square (or rectangle). Everyone makes mistakes in the beginning but we learn from our mistakes. Ms.Kavitha helps you learn from your mistake by teaching you. Thank you so much for teaching us all of those cool projects this week!! I can’t beleive you were able to do it even though there were so many kids’ projects to work on! My parents and I were shocked with just these projects we made this week. When I showed them bigger projects they couldn’t beleive it! Thank you so much for teaching me how to deal with loom and yarn! I really had lots of fun!! My Article: Thank you so much for sharing amazing projects with me. You teach me everything so kindly and you make sure i understand it . 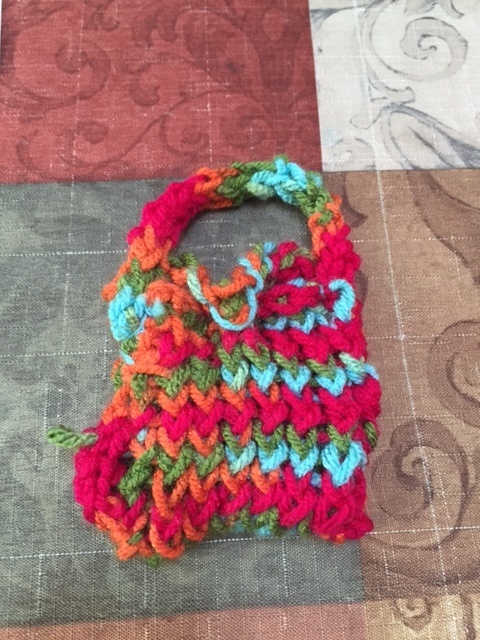 My Article: Classes in crochet with Kavitha are extremely fun. If you joined, you would not regret it. Crochet is for boys and girls (I am a boy). In crochet, you can make an unlimited amount of stuff. There are also lots of ways to make things. There are 2 ways to do crochet. You can use loom or a hook. Both ways will end up the same way.This is my opinion on crochet. She writes for “Indian Moms Connect website”. Thanks Vidhya for the wonderful article you wrote about our crochet and knitting class. My Article:This is a purse. It’s name is Buttons. It is very colorful. Mohika, your first project is just awesome. Keep up the good work.